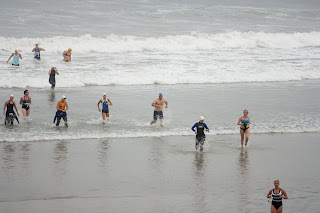 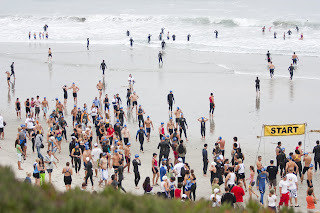 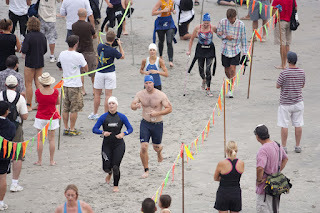 My brother did a triathlon in San Diego this weekend. 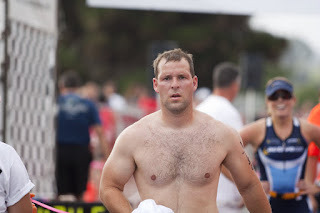 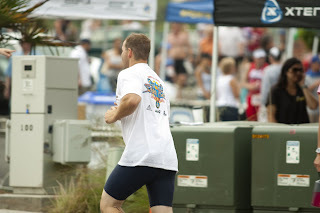 400 meter swim, 9 mile bike, 5k run. 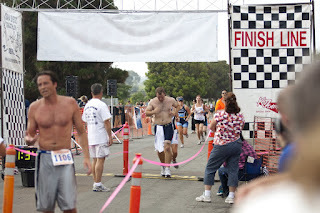 He finished and did pretty well.